The Tonda is the story of a family, actually, of families, as it has brought four friends and their children together. 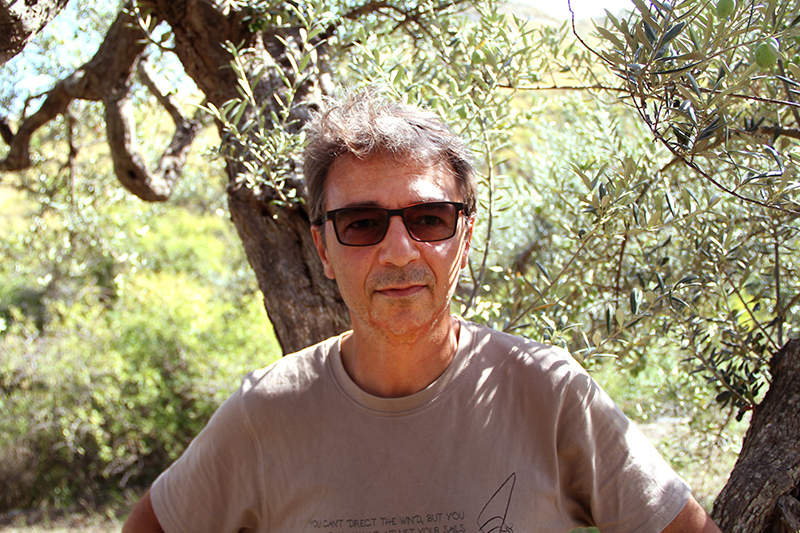 The agricultural company was founded in 2011 by Daniele Miccione, a Sicilian journalist and gastronomist. TuttoTonda is based in Buccheri, a small town in the Iblei Mountains with a great vocation for olives. 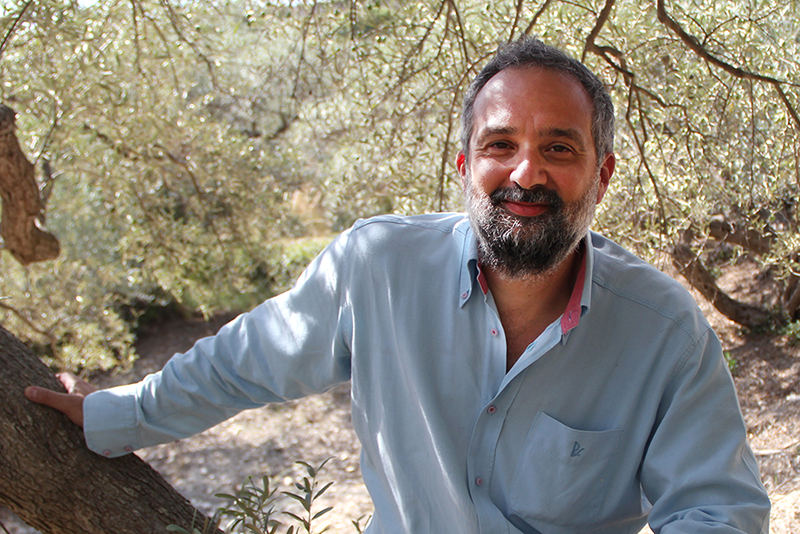 When he started, Daniele only had a very small goal: to make the best olive oil in the world. But only for personal use! Maybe make enough to share with some friends. The challenge was that the oil turned out to be fantastic and in 2014 won the Sol di Bronzo in Verona and the gold medals in New York and Tokyo. At that point, the project got out of hand! TuttoTonda is now made up of eight members, two whole households: Daniele Miccione and Carla De Girolamo, who are both journalists, and their daughters Martina and Bianca, Dario Calogero, businessman in telecommunications, Alessandra Levy, manager, and their children Pietro and Emma. Now our goal has changed: we want you, and all of your friends, to try the best olive oil in the world. Afflicted by the desire of greatness and a mid-life crisis, rather than buy a Spider, he decided on an olive grove to produced the greatest oil in the world. To curb the disorder, he founded an agricultural company, convincing his wife Carla and their daughters Martina and Bianca, to join him in making TuttoTonda the next big thing of the 21st century. He received help from his brother Davide, family and friends. After he conquered the initial challenge, he had two options: either enjoy the best olive oil at home, in front of the fireplace, or become a real producer. Intrigued by the arduous path ahead, he asks Dario and Alessandra to help him out. TuttoTonda is what he does in his spare time and during the holidays. He is a full-time news editor for a daily newspaper and also manages a gastronomical publication. Although originally from Bari, Carla has lived in Milan for many years. She is the mother of Martina, Laura and Bianca, and has been married to Daniele for a remarkable number of years. She loves to travel (preferably on foot), play the saxophone and eat good food in good company. 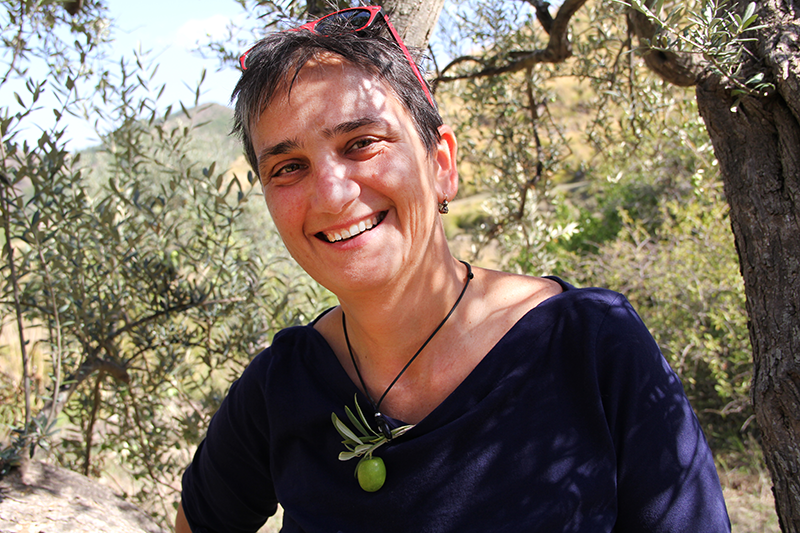 Carla always believed that Daniele would be able, if willing, to produce the best olive oil in the world. So far, the results have proven her right. Alessandra studied modern literature but fell into the magical world of advertising, where she is still working today. Mother of Pietro and Emma, she loves to travel, dance Argentinian tango and play a card game called burraco. 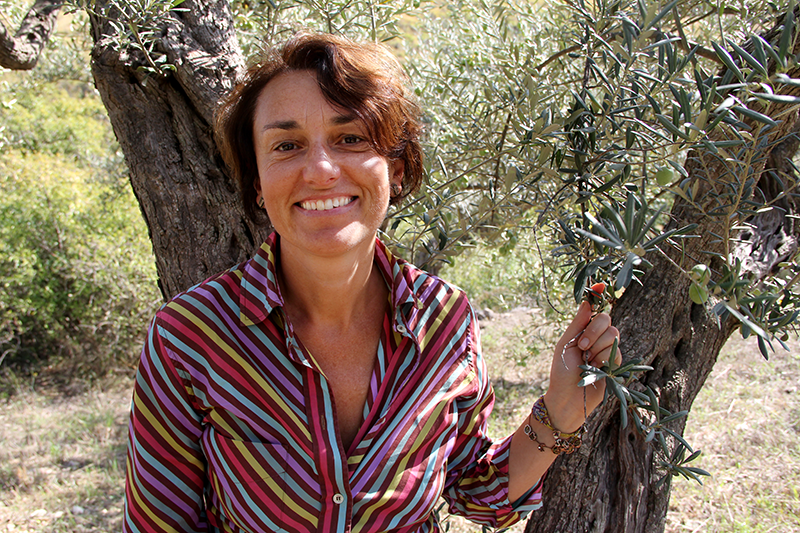 Overwhelmed by the passion her friends Daniele and Carla have for producing the best oil possible, she is now a proud member, together with her husband Dario, of TuttoTonda. Dario has been a sailor since he was of a young age. He began working as a sailor and skipper at the age of 18, but then went on to earn a degree in Business Economics from Bocconi University at the age of 25. Despite his love of life aboard the high seas, he had to find a job related to his course of studies, so he became a manager and a management consultant. For the past 15 years he has been an entrepreneur in high-tech, telecommunications and digital services. Yet, he has never lost his passion for sailing, the ocean and the ancestral desire to have some land, olive groves and to produce oil: the best one possible. He has helped Daniele and Carla since the beginning of TuttoTonda's adventure, which he now manages together with Daniele and his son Pietro.